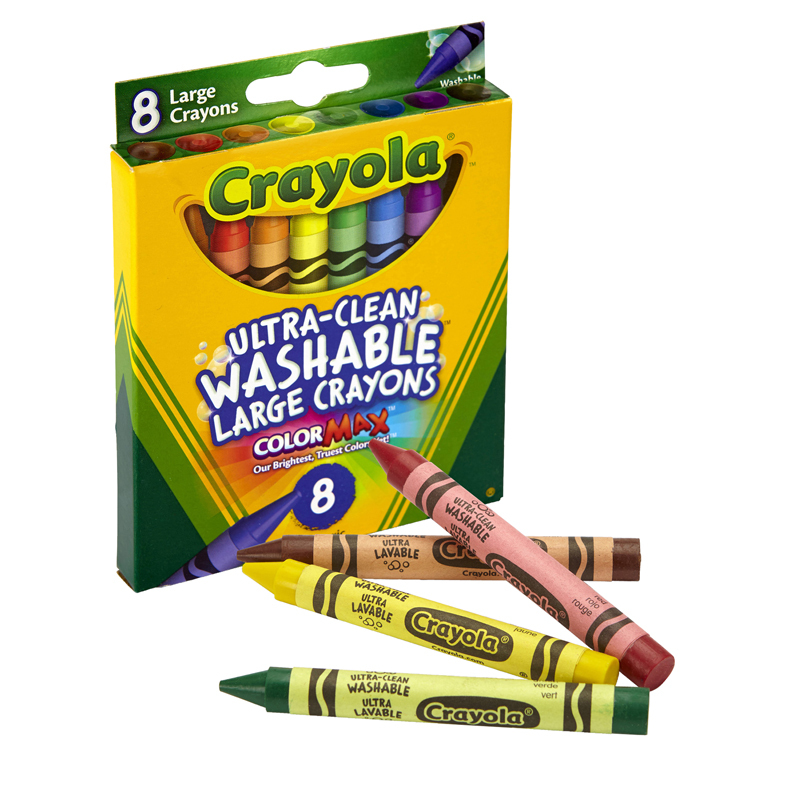 Crayola Construction Paper Crayons provide bright, rich color on any paper. 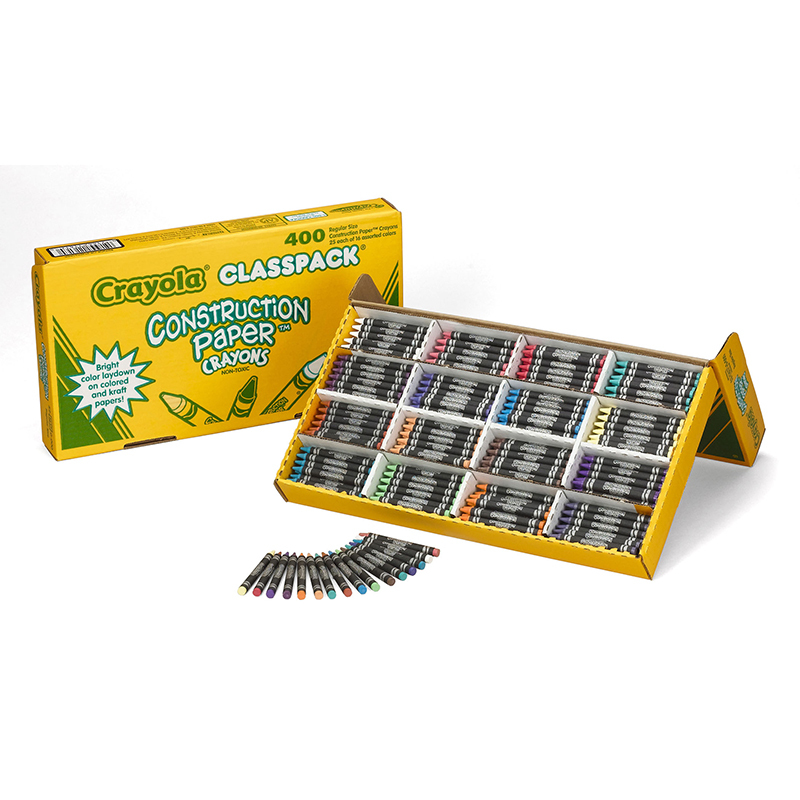 Designed especially for construction paper, kraft paper and cardboard. 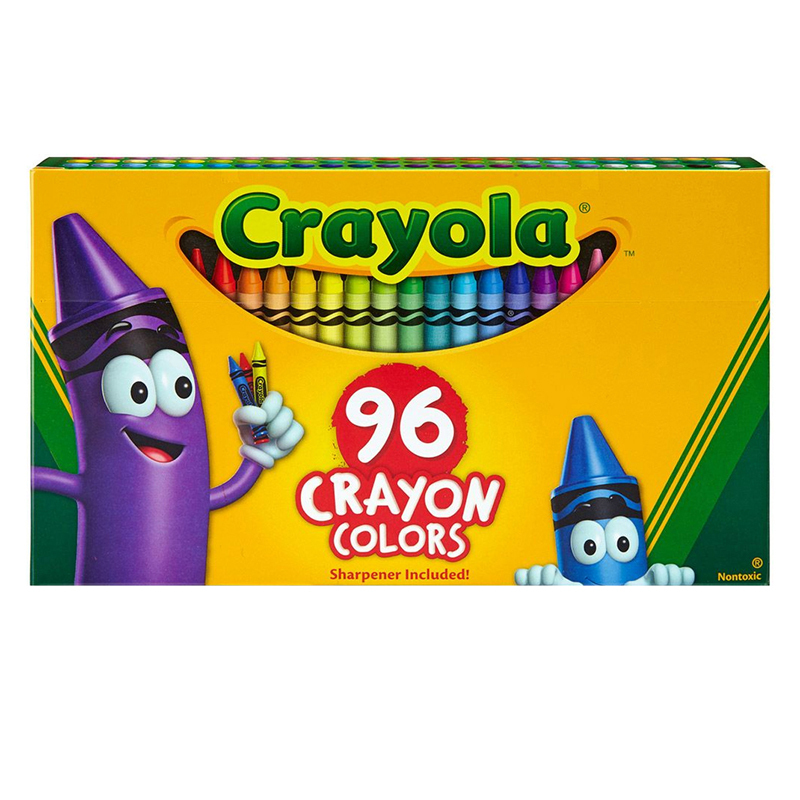 Regardless of how light or dark your surface is, your artwork is bright and brilliant. 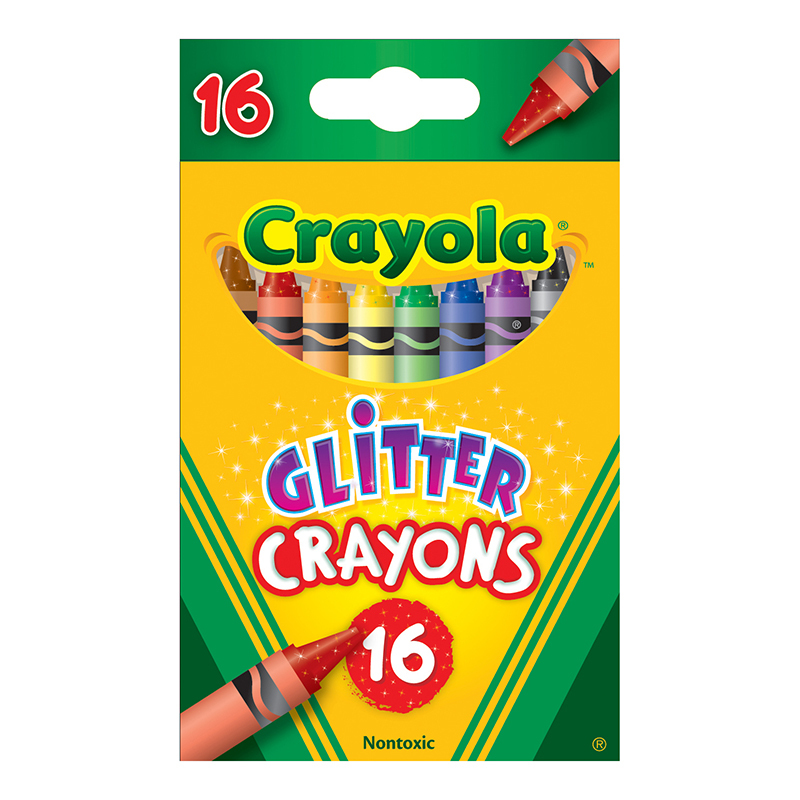 16 different colors. 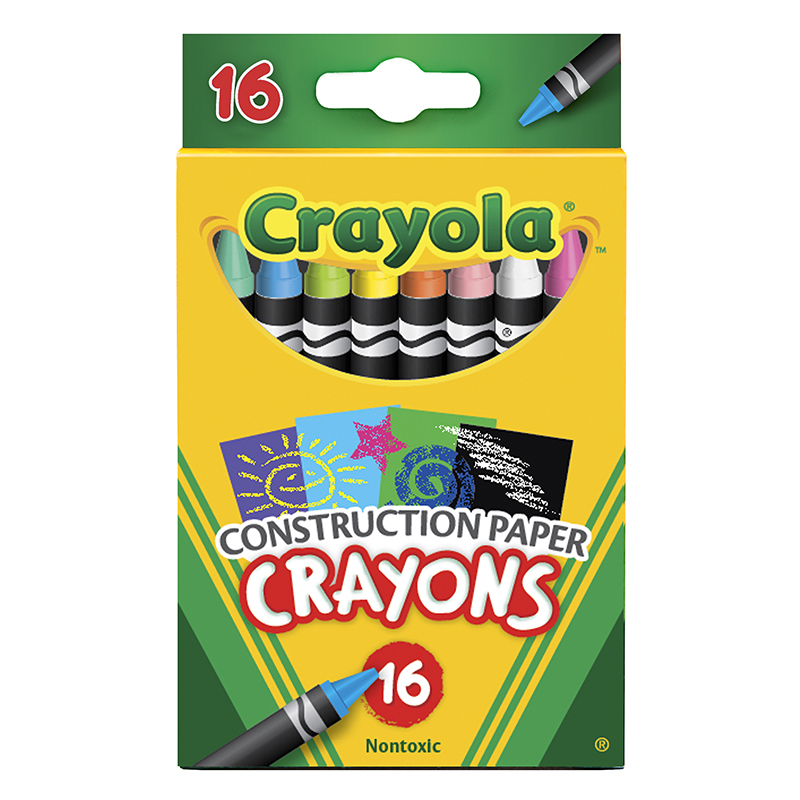 The Crayola 16 Ct Crayons Forconstruction Paper can be found in our Crayons product category within the Arts & Crafts.